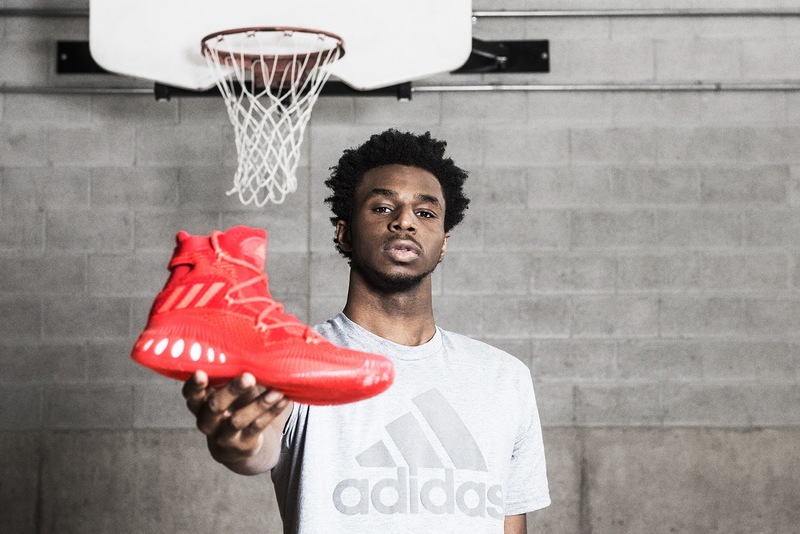 Swag Craze: Introducing the Crazy Explosive by adidas! adidas has launched the Crazy Explosive, a new franchise built for players with explosive moves that play above the rim. 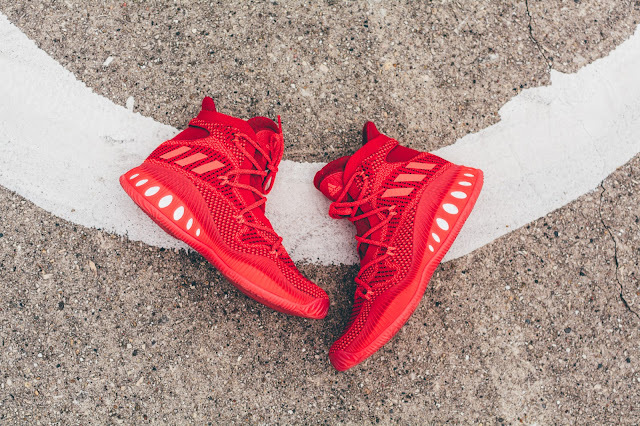 The introduction of Crazy Explosive is part of the brand’s new design and collaboration strategy that combines unique design and style elements that stand out from the crowd. The mid-top silhouette features full-length BOOST, which allows players like Minnesota Timberwolves star Andrew Wiggins to change the game, propel slashing drives to the basket and embarrass defenders in the air. 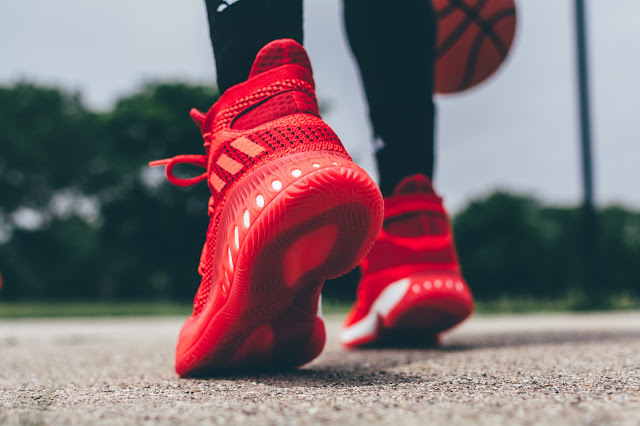 The Crazy Explosive is worn by stars such as Wiggins, Harrison Barnes, Iman Shumpert, Serge Ibaka, Marcus Smart and Justise Winslow, among others. 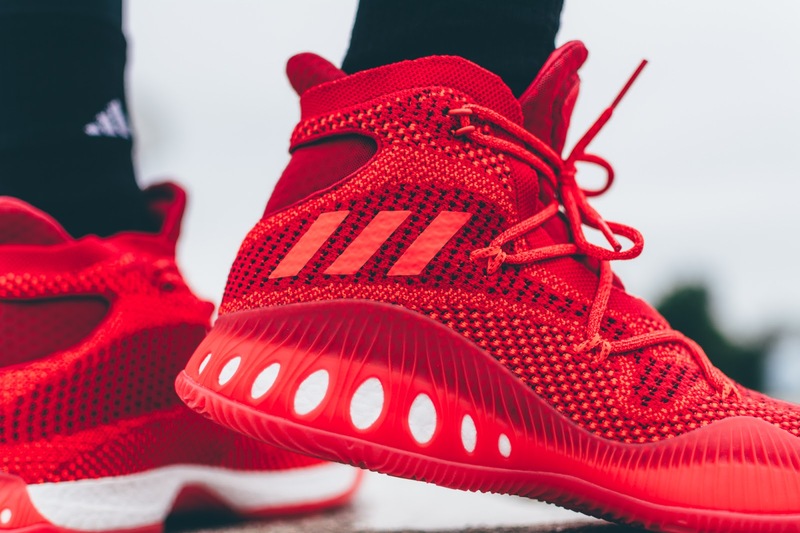 Crazy Explosive was designed to challenge the look of the conventional basketball shoe and make a style statement on and off the court. The silhouette features a Primeknit upper that enhances comfort, fit and durability. Crazy Explosive Solar Red (R 3 499) drops tomorrow, 6 October 2016, at selected retailers and also online at adidas.co.za.